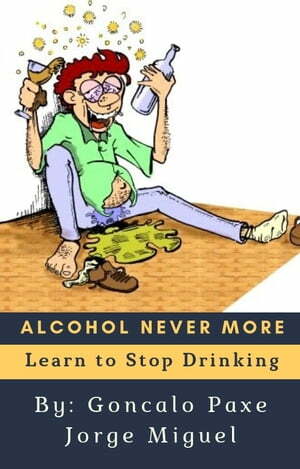 Collins Booksellers - ALCOHOL NEVER MORE by Goncalo Paxe Jorge Miguel, 1230003052297. Buy this book online. age and health status, and, of course, how much to drink. despite being well aware of the harmful consequences. like driving drunk, losing your job, etcetera. of alcohol dependents. He or she is simply a social drinker. health? This can help you get started.